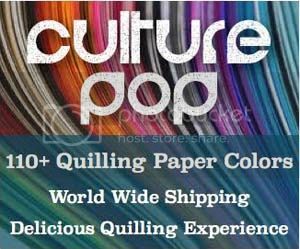 Head on over to my quilling supply shop and check out the clearance section! There is a good variety of supplies varying from 20-40% off! These are limited in stock and once they are gone they will not be restocked! Some of the things available are paper quilling jewelry kits (both rose and modern waves), shiny quilling papers in 1/4″ (6mm) width in jeweltone, metallics, glistening, and pearlized, glitter, a variety of quilling kits, magnet tape, and paper accessory sheets in a variety of awesome colors! 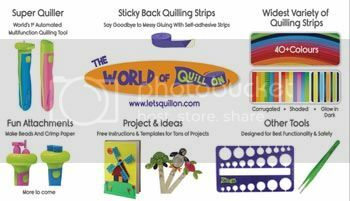 Holiday Sale at Honey’s Quilling!